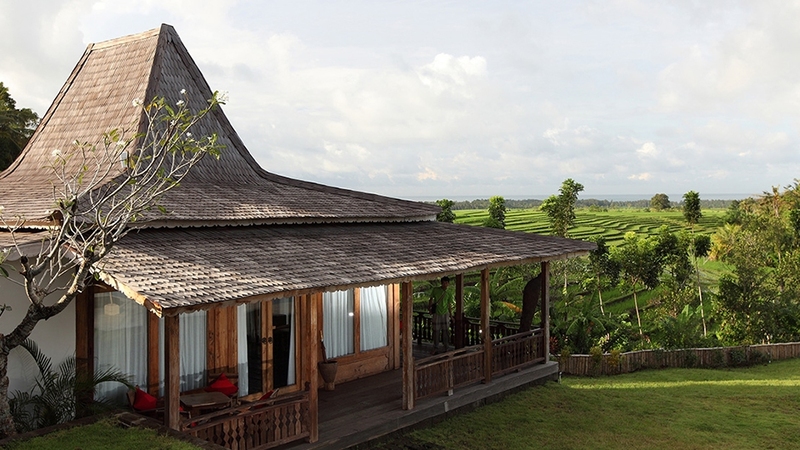 If you own a beautiful vacation rental villa in Bali, we invite you to contact us and we will be happy to talk to you about your property and the advantages of being a Bali Perfect Owner. Bali Perfect is proud to be a part of the Asia Perfect brand, which will soon be expanding its property management services throughout Asia! If you have a luxury vacation villa in Bali, Kuala Lumpur, Singapore, Vietnam or Thailand we would love to hear about it. High quality private villas in the most popular destinations. Beautifully furnished and finished to a high standard. Ideally offering beautiful beach views or natural settings. Our award-winning services in Europe have established us as a premier management company for owners. We can handle every aspect vacation rentals for your property, from reservations and inquiries down to ensuring the finest stay for every guest. Our services provide owners with worry-free rental income and the peace of mind of having a professional and experienced team managing their property rentals. Please fill out the short form below, including links if your property is currently listed on a website. We will get back to you right away. Thank you for your interest in Bali Perfect!